From Downey, the view looks promising. 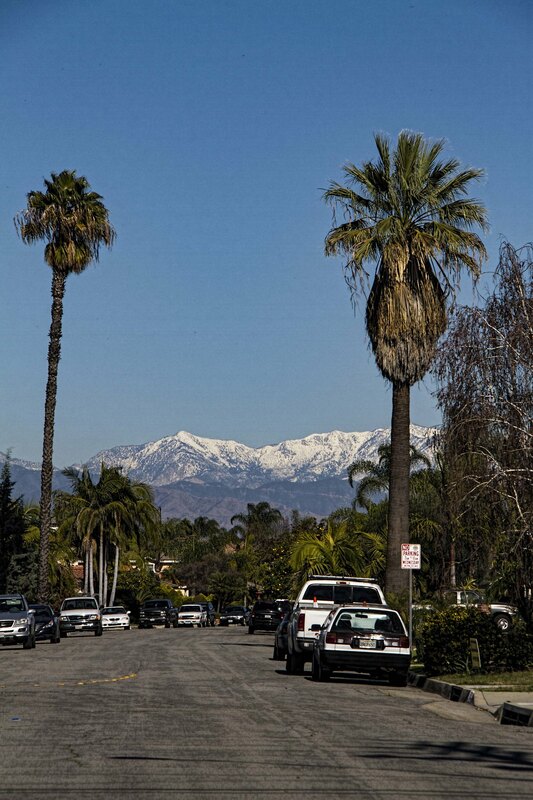 It sure looks like our snow pack is in better condition for the southern California mountains. We have been in a serious drought for a number of years and it would sure be nice if that could be made up by all the rain we have experienced. Today was such a beautiful day.